Need A New Place To Live? Moving to a new job? Wish you were closer to everything? Need someone to find the right price? Need someone to find the features you want? Finding the perfect apartment can quick and easy with a little help. Our professional real estate agents spend countless hours researching and viewing apartments all over town. They know the best deals, trendiest neighborhoods, and where the local amenities make a great place to call home. Atlanta features a great selection of apartments near GA Tech, Emory and Downtown as well as choices in the 1,000's.The over 50 cities in this modern and an international city. Atlanta Suburbs. Call 770-552-9255 for assistance or click on our map and get started. Look at our Map! Start your apartment vacancy search in Atlanta GA. Over 2000 local apartment communities.We narrow down the choices for you. Austin features a great selection of apartments near UT, Downtown and the River as well as choices in the 1,000's from Round Rock to San Marcos. Austin Suburbs. Call 512-275-6422 for assistance or click on our map and get started. Look at our Map! 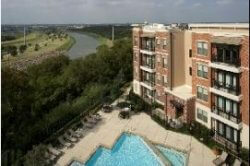 Start your apartment vacancy search in Austin. Over 2000 local apartment communities. We narrow down the choices for you. Charlotte features a great selection of apartments near downtown and Queens College as well as choices in the 1,000's Charlotte Suburbs. Call 980-939-8029 for assistance or click on our map and get started. Look at our Map! Start your apartment vacancy search in Charlotte. Over 2000 local apartment communities. We narrow down the choices for you. Dallas features a great selection of apartments near SMU, North Park, Uptown as well as choices in the 1,000's from Dallas Fort Worth Airport to Las Colinas. The over 50 cities in this modern and international area of north Texas. Dallas-Plano-Frisco-Irving Suburbs. Call 214-750-8744 for assistance or click on our map and get started. Look at our Map! 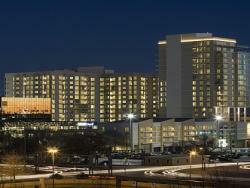 Start your apartment vacancy search in Dallas Fort Worth. Over 2000 local apartment communities.We narrow down the choices for you. Denver features a great selection of apartments near UD, the capital and more. The over 50 cities in this modern and an international area of Colorado. Denver Suburbs. Look at our Map! Call 720-249-2614 for assistance. 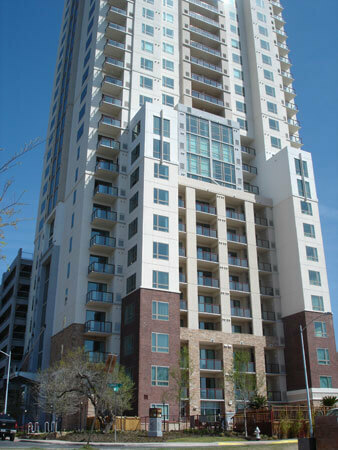 Start your apartment vacancy search in Denver. Over 2000 local apartment communities. We narrow down the choices for you. Jacksonville features a great selection of apartments near navy base, downtown and the beaches. Great choices for all types of lifestyles. Jacksonville Suburbs. Call 904-564-5622 for assistance or click on our map and get started. Look at our Map! Start your apartment vacancy search in Jacksonvlle. 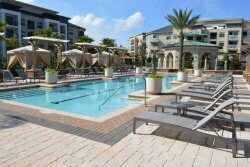 Over 500 local apartment communities.We narrow down the choices for you. 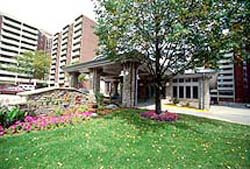 Kansas City features a great selection of apartments near downtown, Sprint and the Overland Park Area. Kansas MO and KS Suburbs. Call 913-752-7188 for assistance or click on our map and get started. Look at our Map! Start your apartment vacancy search in Kansas City MO and KS. Over 7000 local apartment communities. We narrow down the choices for you. Memphis features a great selection of apartments near downtown, Germantown, North Mississippi and enen Graceland . Memphis Suburbs. Call 901-752-1783 for assistance or click on our map and get started. Look at our Map! Start your apartment vacancy search in Memphis. 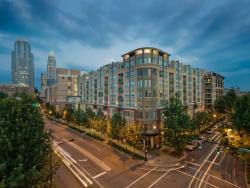 Over 600 local apartment communities.We narrow down the choices for you. Nashville features a great selection of apartments near Vanderbilt, Downtown and the Great Gran Ole Opera. The charm of the old south along with a modern, international city. Nashville Suburbs. Call 615-833-3151 for assistance or click on our map and get started. Look at our Map! Start your apartment vacancy search in Nashivlle. Over 1000 local apartment communities.We narrow down the choices for you. 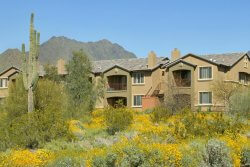 Phoenix features a great selection of apartments near Tempe, Scottsdale, Paradise Valley and more. The charm of the desert with a modern, international city. Phoenix Suburbs. Call 602-739-5530 for assistance or click on our map and get started. Look at our Map! 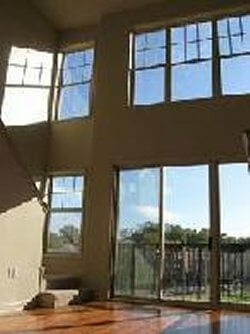 Start your apartment vacancy search in Phoenix. Over 1500 local apartment communities. We narrow down the choices for you. North Carolina Triangle including Raleigh Durham, Wake Forest, Duke, University of North Carolina features a great selection of apartments. Raleigh Durham. Call 919-926-1438 for assistance or click on our map and get started. Look at our Map! Start your apartment vacancy search in Raleigh Durham. Hundred's of apartment communities.We narrow down the choices for you.